PNY Newest CS2111 XLR8 SSDS at Rock Bottom 1 Day Price! It has been awhile since PNY has thrown a competitor into the SSD arena but they are doing just that this morning with an amazing price for Monday 16 Feb 15 only! The PNY XLR8 CS21116 Gbps SSD is available at Amazon for 99.99 (240GB) and 189.99 (480GB) and clicking on any of our banners will get you there! The XLR8 CS2111 is PNY’s newest entry into the gamer and enthusiast market, relying on the Silicon Motion SM2246EN 6Gbps controller and Micron 16nm L95 memory, capable of performance up to 560MB/s read, 455MB/s write and IOPS up to 75K. 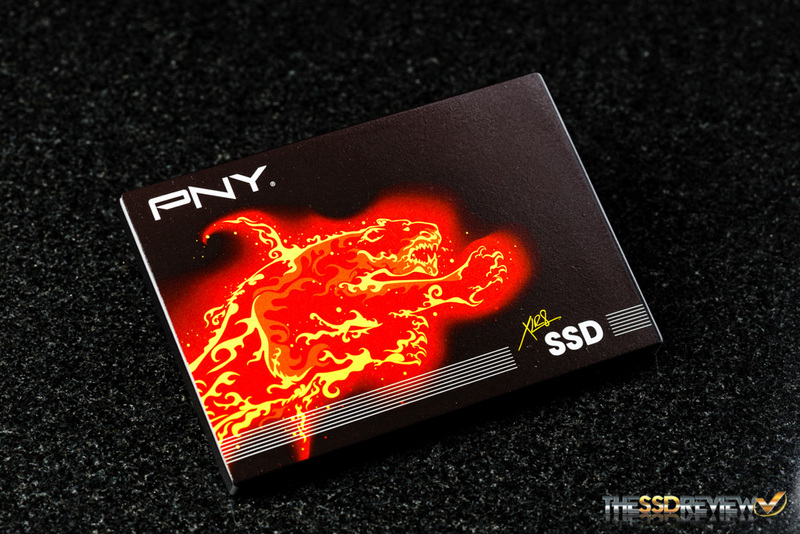 PNY has also tapped on a 4 year limited warranty where two years is an automatic, with an additional two years tapped on when registering the SSD with PNY. It doesn’t take much consideration whatsoever when you couple these speeds and warranty with a price that is still very rarely seen in this industry. Congrats PNY! Stay tuned for our review of the CS2111 XLR8 SSD in the next few days!